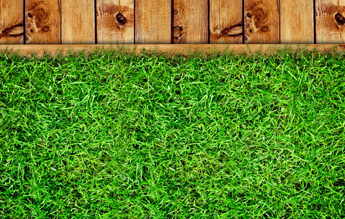 While H&H Lawn Service, Green for Green Inc. only provides lawn fertilization and weed control, we frequently do business with companies that handle mowing and landscaping. We can refer you to local landscapers and mowing companies that we're affiliated with to take care of additional lawn and garden jobs so you don't have to. Best of all, everything can be covered with one simple bill.